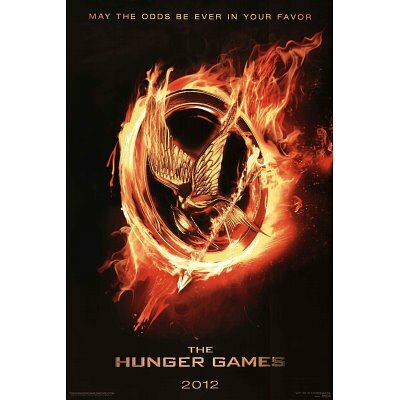 Throughout early 2012, The Hunger Games has been everywhere online. It's all anyone seems to be talking about. It was there, insidiously in the corner of my attention for much of 2011 too, but now the publicity has exploded into ubiquity. I will be honest. I thought it was an actual game, for the XBox or Playstation or something. I had it mentally categorized up there with Call of Duty, Mass Effect 3 and all of the other big gaming names of the moment. Then my teenage nephew put me right. It's the most popular trilogy of books at the moment, read by all genders, all ages. More to the point, the film of the first installment is about to be released. And incidentally, can we go? Therefore we set out on opening night to watch The Hunger Games. It was my introduction to the story, but I emerged at the end as a fan. The winner is the one still standing, after everyone else is dead. The teenage contestants do not usually choose to be there. Every year, twenty-four teenagers are set against each other in a fight to the death. Only one may remain standing, in order to win the crown and end the game. The whole gladiatorial battle takes place under the full glare of the cameras. Television audiences bet on the winner, discuss it incessantly and, if they're feeling kind, pay for supplies to be parachuted in for their favorite contestant. Such gifts can mean the difference between life and death. The lack of sponsors almost certainly means that the individual is doomed. So they each have to remain likeable, while slaughtering their peers. These are the Hunger Games, now into its 74th year. It's a massive spectacle, watched live by everyone around the world. But it's not merely gruesome television entertainment. It's a punishment too. The young people trapped there are not volunteers, they are tributes. Their names have been pulled from hats and they've been summoned to participate. 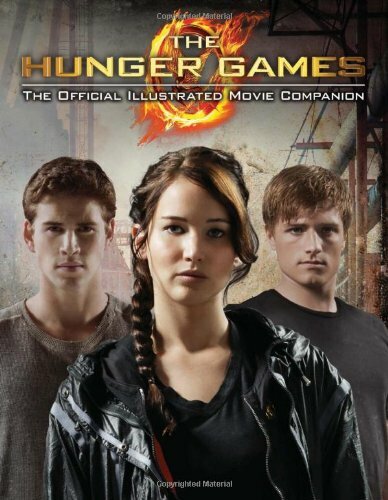 They each represent their District's sacrifice, in compensation for an historical uprising against the ruling Capitol. They are aged between twelve and eighteen, with the Capitol allowing one to survive because 'hope is a more powerful emotion than fear'. The eventual victor will receive food and water for the rest of their lives - both scarce commodities in this dystopian, futuristic world. 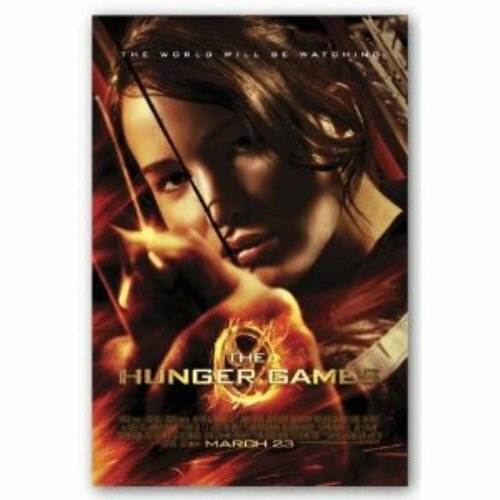 Fans of the film can adorn their walls with The Hunger Games promotional flyers. This movie is set far into the future, when society is regimented into a strict class hierarchy. 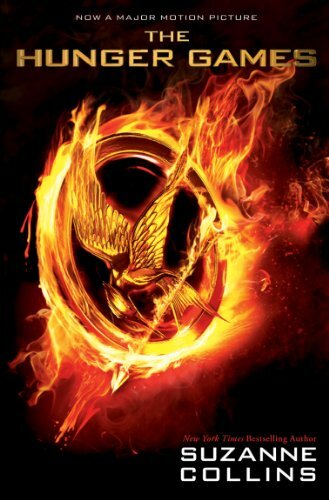 The Hunger Games is set in the region of Panem. It's not stated, but the implication is that this is North America, thousands of years into the future. If so, then it's safe to say that the American Dream finally collapsed into nightmare. There is no social mobility here. There are (or were) thirteen Districts, each encapsulating just one trade, one export, one condition. 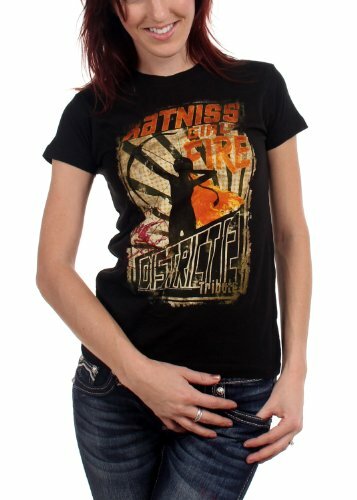 The Capitol rules over all with an iron fist. 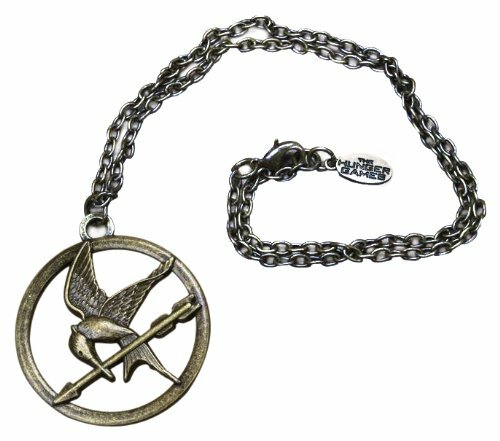 District 1 provides luxury items and its citizens are wealthy. Fashion rules and they want for nothing. This distribution gets less in increments, until District 12 is in abject poverty, living in a state of perpetual hunger. There was a District 13, which initiated a revolution 74 years ago. No-one has heard a thing from them, since that failed. The belief is that the whole area was obliterated. You live your lives and die in the District into which you were born. Control over your livelihood is absolute. Attempting to leave will result in instant death. But worst of all, once a year, each District must send one girl and one boy, between the ages of 12 and 18, to compete in The Hunger Games. You get to see it right now! 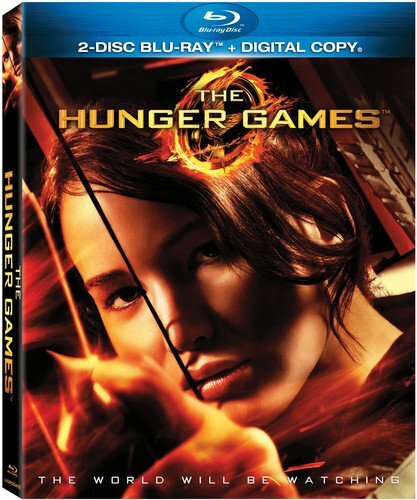 The inspiration behind The Hunger Games are two things that we're all too familiar with watching on the box. Real life does not have reality shows that actively kill its contestants live on TV. But it's close enough. 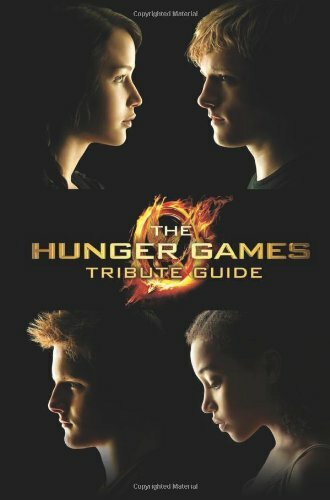 The movie is based on a trilogy of books of the same name, written by Suzanne Collins. She explained to Publishers Weekly that the inspiration came from channel-hopping one night with the television. She saw a reality TV show interspersed with live footage of the invasion of Iraq. The images 'blurred' and emerged on the other side of her imagination in The Hunger Games. Watching the movie, I could certainly see what she meant. The themes of war, poverty, suffering and spectacle run as deep as the coal-seams from District 12 in this story. As reality shows become more extreme, then it really does seem just a matter of time before they also become deadly. The boundaries get pushed in that direction over and over again. But this is not a new insight. Such themes have already been visited in Stephen King's The Running Man and Ben Elton's Dead Famous, not to mention the Bad Wolf episode of Dr Who. 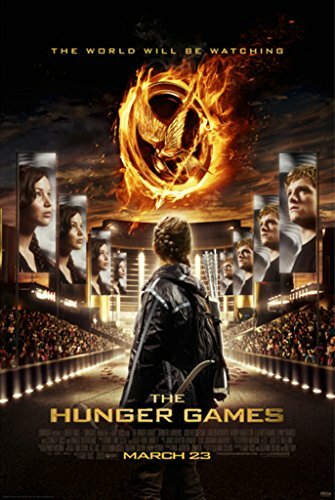 What sets The Hunger Games apart is that the reality show is seen in the wider context of social inequality and war. It aligns those entertainment programs alongside the news channels. Is there really a big difference, in the perception of viewers, between watching footage from war-torn nations and Big Brother? They both show individuals struggling to survive against the odds ('may the odds be in your favor' is a common slogan in the movie), reliant upon their own wits, will and talent, but also on the whim of the television audience. Only the stakes change. It may be a telephone vote, or a charitable donation. A refugee gets water or a tent. The contestant gets to stay in the competition for another week. They're both seen through the same glowing box in the corner of our living rooms. It was a clever, if darkly observed premise for a story. This is the first novel in a trilogy. Read it to discover what all of the hype is about; but also to embark upon a gripping literary adventure. Call me cynical, but something else looked familiar about this society. 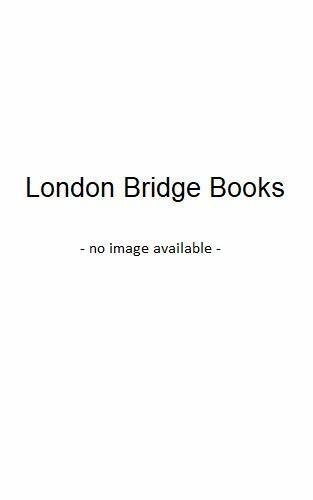 The first book in the trilogy was published the year after Recession hit the global economy. The film was released a year after the Occupy Movement had pushed social inequality into world headlines. The Hunger Games is patently a more extreme reading of real life, but there are some cross-over themes. It's merely the scale (or is that the honesty) which has shifted. That mirroring of reality will certainly strike a chord in audiences, which might account for its huge popularity. I was about to write that it's only a matter of time before we see Occupy the Hunger Games as an internet slogan. But I'm too late. The Facebook page already exists; and the news headlines are full of criticism for Gossip Girl actor Penn Badgley for making similar observations. He's quoted widely as saying, "It's the one percent [killing the kids]. I think you'd have to be blind to not see that. I was shocked to see all that in there." Before advocating revolution for both the main characters and, by implication, real society. I have no idea who this man is. The comments imply that it's not 'cool' to listen to a word he says. He's called it spot on, from my own personal observations. 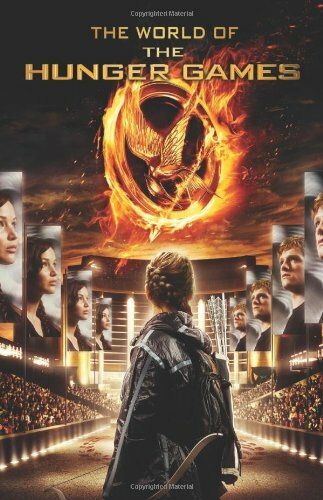 This isn't to say that Suzanne Collins, nor the movie's directors, set out to immortalize the Occupy Movement in celluloid. They are two parallel reactions to the same social backdrop. There are no protest camps in The Hunger Games; though the undertones of revolution are there, boiling beneath the surface. The same real world undoubtedly inspired both cultural expressions though. While Occupy shine a light on the reality of the wealthiest 1% controlling and exploiting the masses; Collins wrote a story which depicts just that. And both became extremely popular, because the reading/watching/disenfranchised public patently identify with their central message. These illustrated books act as companion pieces to the film itself. Did The Hunger Games Pass the Bechdel Test with Katniss Everdeen in the Lead? 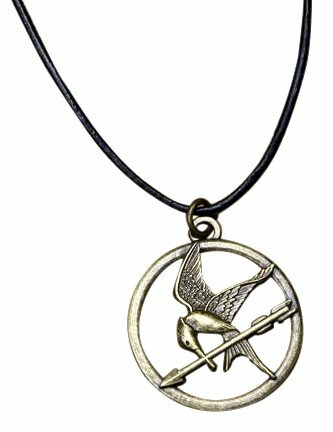 The central character in The Hunger Games is resourceful, clever and the favorite to win. She's also a sixteen year old girl. Men have long since had a host of action heroes with whom to identify. To say that Hollywood has been a little remiss in providing the same for women is an understatement. The fact that females normally occupy only cliched, supporting roles is so well-known that there's even an established check. ... about something other than men. 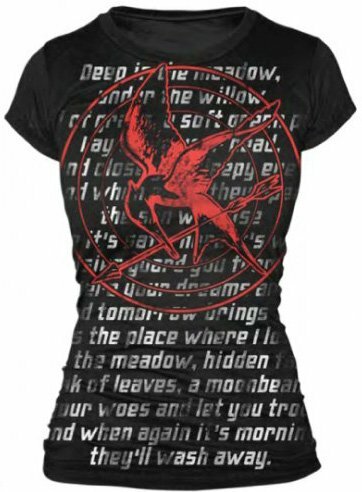 The main character is Katniss Everdeen. She's strong, skilled and extremely clever. She's almost too good to be true, but who cares. She's female and she has the central role. There are also several other women, all named, scattered throughout the script. They even talk to each other. Katniss and Primrose, and Katniss and Rue, have whole conversations. None of them are about men. They're mostly about staying alive against the odds. But both Primrose and Rue are twelve year olds. Do they still count as 'women'? There is a scene where Katniss talks at her mother. Not much is said in return, but again it's not about men. It's about Mrs Everdeen not having a nervous breakdown under the strain of being left to raise her youngest daughter alone. There is an earlier actual conversation, but that's just her mother telling Katniss to put on a dress, so she'll look pretty at the Reaping. Not brilliant Feminist messages there, but nevertheless, just scraping by on the Bechdel Test. Unfortunately, every one of the really meaty scenes involve dialogue between Katniss and an array of supporting male characters. 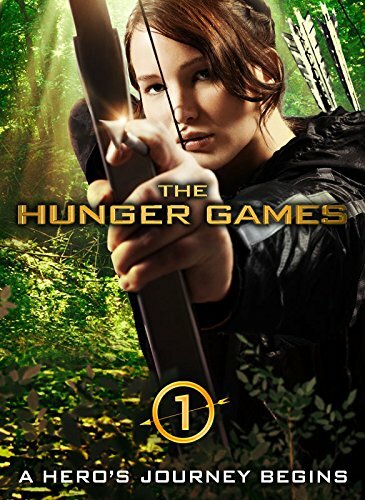 I was thrilled to see Katniss Everdeen representing the ladies up on the silver screen. But the great push for proper female representation still fell slightly short. 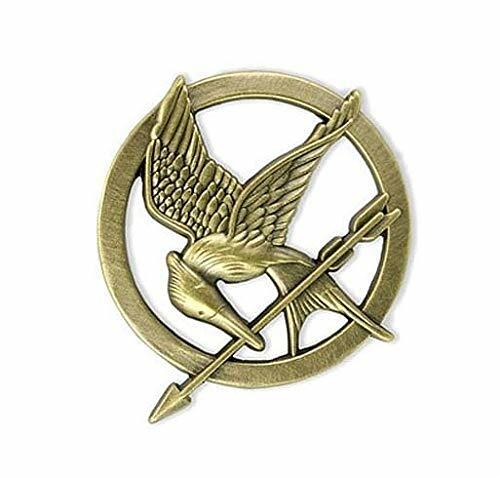 The mockingjay was repeatedly seen as a symbol of hope in the movie. Katniss, Prim and Rue all used it. Rated 12a, the film absorbed the imagination and attention of an adult woman and a teenage boy. Ultimately, the main test of any movie should be whether it entertained, moved and sustained the attention of its audience until the final credits rolled. Yes. The Hunger Games most certainly did that. There were times when I even forgot to eat my nachos, as I was so absorbed in the story on the screen. There were scenes when tears slid down my cheeks; and others when I bit back a cheer. My teenage nephew and I left the cinema filled with discussion about what we'd just witnessed. That conversation didn't dry up once all of the way home, as we compared our views on things that had happened and the mix of personalities. We were both glad that we'd been to see it. We both wanted to watch the second and third films right now. We were both looking to buy the books, so we could read for ourselves the trilogy that had inspired it. At the end of the day, isn't that precisely the kind of reaction that any film-maker or cinema-goer wants from a movie? In which case, The Hunger Games wins hands down. 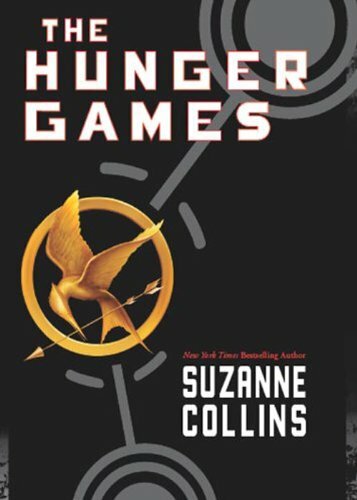 Suzanne Collins's epic trilogy appears to have caught the imagination of a generation. The second installment was my personal favorite. I simply could not put it down. The concluding part in Suzanne Collins's brilliant trilogy is played out on a much bigger arena. Hollywood is splitting it in two for a double-bill movie. The conversation is between two women. Two potential Katnisses. The book series is clever because we find out which woman won the internal dialogue by the choice of husband she makes at the end of the book. It is through the work of Hannah Arendt that I have muddled my way through these ideas about moral character development. Donald Southerland (Snow) talks about the 1% and he had them in mind when acting. So the blatant connection to the Occupy movement was there at least in his mind during the making of the film. I have worked with refugees and in prisons and I don't think Katniss was far fetched as a character. People can do extraordinary things when pushed into extreme conditions. I think the value of the books, which I am taking to be serious literature is that they show young people how to work through moral dilemma. I am going to read this book The Haunted Land: Facing Europe's Ghosts After Communism (Tina Rosenberg) on the plane to Spain to see if I get a better understanding of it all. Thank you for your comment. By all accounts, the book is a lot more grisly, and 7 seconds of the film had to be cut for the board to award that 12a rating. 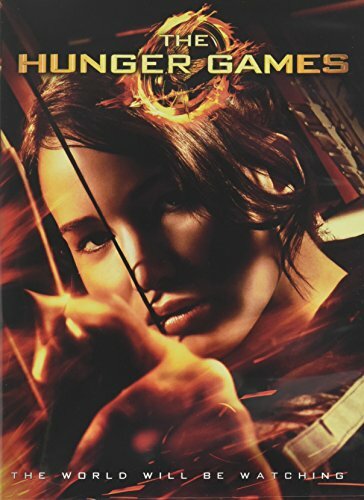 I watched the hunger games last week, I was pleasantly surprised and a bit disturbed by the subject. A very good film but I think the 12A rating should have been higher. I'm glad that i checked it out. I don't think it's a film that will change your life, but it certainly makes an impression. 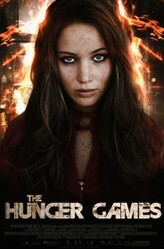 I haven't seen or read Hunger Games but I'll admit, the hype has me curious. Great article and review here! I haven't read 'The Long Walk', though I know that it was in the same series as 'The Running Man'. You're the second person I've heard comparing it with 'The Hunger Games' though. One of the big things about this book/film is that people come away wondering what they would have done in Katniss's situation. I can see that there would be a lot of scope for RP in it, not to mention fan fiction. Good luck with your review! It would be very interesting to read, as you are going into it with knowledge of the books behind you. Yes, I will be going to see it. My experience may alter though, as I intend to read the entire trilogy asap. No doubt they will have been long assimilated in my mind before 'Catching Fire' is even filmed! I watched the movie again tonight. Planning on writing my own review of it, but I'm not sure which platform I'm going to use yet. Most of my pages are on Squidoo and do very well there, so that's probably where I'm going to stick it. I tried a review on Hubpages and it was a total flop. I have ten or eleven lenses, but I so want to do more branching out, and the book blog's not the right place to put this one. Decisions, decisions. I guess the big question is: Are you going to see Catching Fire? They were nice nachos as well! Well, as nice as you can get in a cinema. The parallels between this and 'The Running Man' are inevitable. That was my first response too, when my nephew was telling me what 'The Hunger Games' was about. Once I was watching it though, the similarities didn't extend much past the general theme. Love the bit where you " even forgot to eat my nachos." it sounds a bit like 'Running Man' but with kids instead of adults competing to stay alive.